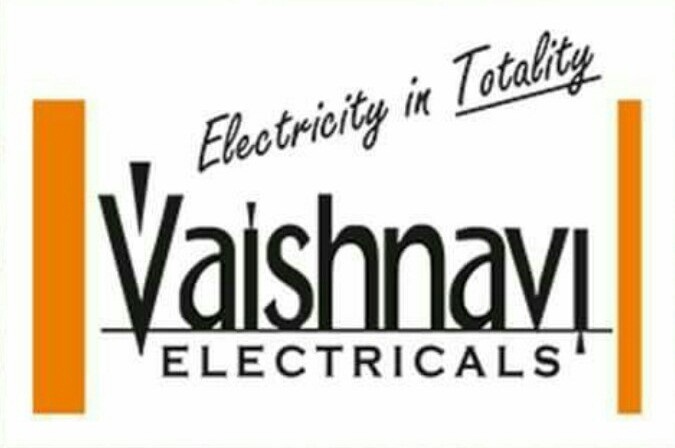 Welcome to Vaishnavi Electricals, Supplier & Trader of Electrical Goods. The company was established in the year 2004, at Nasik. Our Associated brands are Havell's, GM45, Pressfit and many more. Market leading prices, excellent logistics support and Convenient payment options make us the first choice of our clients. We offer a vast range of Modular Switches, Consumer Light Fittings, Wires and Cables. Ceiling Fans, Concealed Fixtures and Decorative Electric Lamps are also offered by us. We are instrumental in offering Electrical Fans, Modular Switches and Havell's Switchgears to our valued clients. Our Water Heaters, Distribution Boards and Schneider Electric Products are well known for their durability. GM45 Modular Switches Series, Havells & KEI Wires & Samson LED Fixtures are highly efficient. We also provide Electric Down lights, Switchgears, Modular Plate and Boxes that are available at industry leading prices.